In Tibet (xī zàng 西藏), Namu (nà mù 纳木) means sky, so Tibetans regard Namu Lake (nà mù cuò 纳木措) as the "lake in the sky". 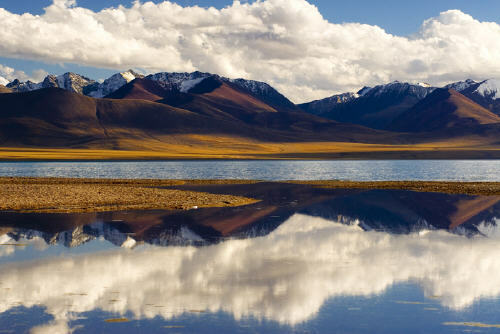 Namu lake is the largest lake in Tibet, with a total area of 1920 K㎡, 70 km in length from east to west, 30 km in width from north to south and more than 33m in depth. The lake is an approximate rectangle and is the head of three big God Lakes in Tibet. Opposite it, there are the hight snow-covered dominant peaks of the Danggula Mountain (táng gǔ lā shān 唐古拉山) whose inverted image lies in the lake. This scene is very wonderful and marvelous. Though in November 2009 Binhai (bīn hǎi 滨海) New Area in Tianjin (tiān jīn 天津) was consolidated into an administrative district, and the former subordinate districts of Tanggu (táng gū 塘沽), Hangu (hàn gū 汉沽) and Dagang (dà gǎng 大港) were abolished, many local people still habitually use the old terms of "Tanggu District", "Hangu District" and "Dagang District". "Tanggu" and "TEDA (Tianjin Economic-Technological Development)" are the most popular two words when people think of the new district. 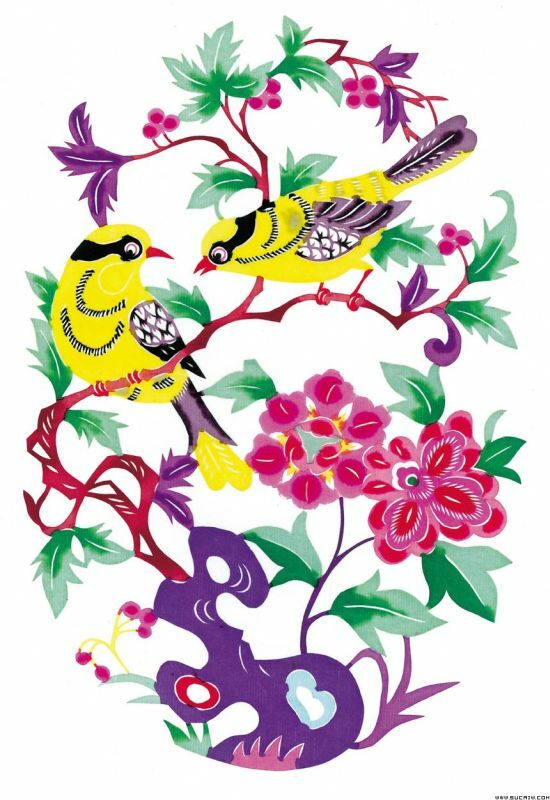 Chatting with you for one night is more profitable than studying for ten years. China University of Political Science and Law (CUPL), with law subjects as the mainstay accompanied by many other disciplines like philosophy, economics, education and management, is one of the state “211 Project” universities as well as a state key university that directly under the Ministry of Education. 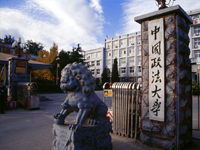 After over 50 years of construction and development, in university there are currently 2 state key research bases of humanities and social sciences, 1 key laboratory under Ministry of Education, 1 Beijing research base of philosophy and social sciences, 1 mobile postdoctoral station, 18 doctoral programs, 45 master's programs and 17 undergraduate programs.